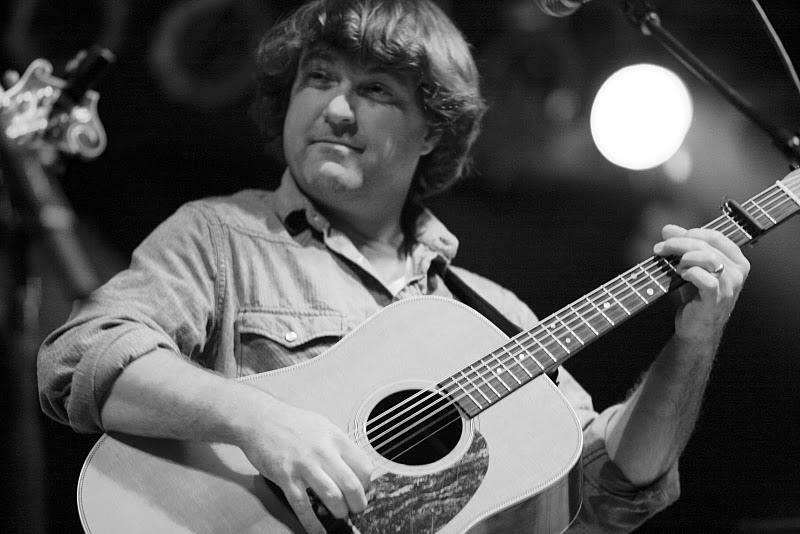 On November 12th, the constantly producing journeyman of the jam scene - Keller Williams – released his newest album, entitled FUNK. 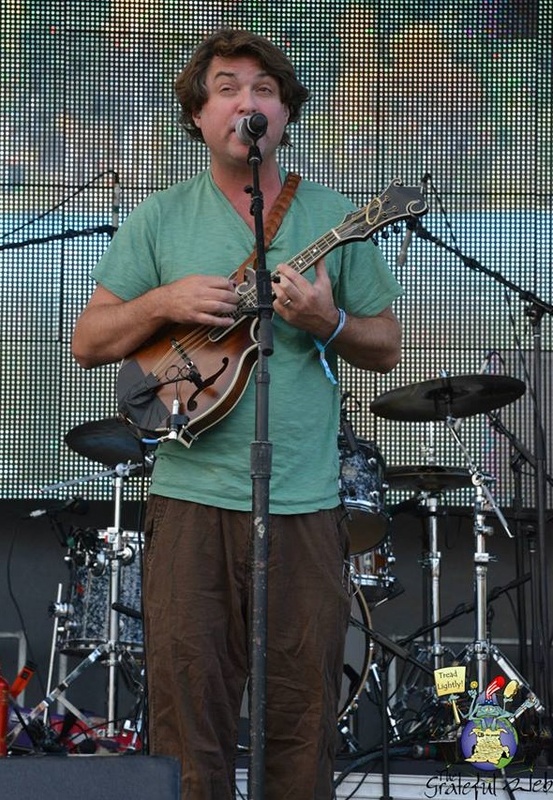 We’ve seen Keller collaborate with the Keels as well as members of tons of different bands, with the likes of the String Cheese Incident, Leftover Salmon, and countless other familiar acts in the community. With his latest project, Keller will explore good old-fashioned funk, and he’s assembled a band from his hometown of Fredericksburg, Virginia to help him do it. Living up to every bit of the title, Keller and his band “More Than A Little” will be hitting the road. On top of that, Keller will be appearing in several different musical outfits this Fall, with solo shows and a range of performances featuring some old friends. What are you waiting for? Put your funk shoes on and get out to see one of the most unique and prolific performers in the jam circuit! Luckily, Keller was kind enough to provide Grateful Web with a little insight on the new release, as well as his approach to touring and music in general. GW: How did the concept for this album – FUNK - come about? KW: For this particular one, you know – funk music has always kind of been “there” for me. In my playing style – my right hand picking style has always leaned toward having that funk backbeat. It doesn’t matter what kind of music I’m playing, I think it’s always there – it’s not something I think about, you know? The concept of this band started after I saw a majority of the band doing this R&B night at a local bar in Fredericksburg, Virginia and sitting in with them. It felt really good and special. From that night we had the band. “Funk” was the obvious title for this record, even though it veers into jazz and soul and R&B, the funk was the underlined, one-syllable word to describe the record. GW: On a similar note, how did you pick the actual tracks that went on this album? KW: This particular band was put together for the mere purpose of doing five shows in between Christmas and New Year’s last year. This record was basically just a document of the best tunes that came out of those five shows. That’s pretty much the thought process from picking the sequence, there wasn’t much thought put into it. These were the best tracks that were performed from those couple shows. GW: I thought the second to last track “B.I.T.C.H.” sounded a lot like a Frank Zappa to my ears, was there a deliberate influence there? GW: Did you have a setlist for the shows you did perform? KW: Yeah, definitely. The band isn’t really part of the “jam scene”, they’re more along the lines of being comfortable with a determined set. I wanted to have everyone be as comfortable as possible. On this upcoming tour, we’ve done a lot of shows since that record and are going to be rehearsing a lot more and will be able to change it up a lot and add some new songs on this tour. GW: How much do you guys practice together? KW: With plenty of time, without having to cram in a bunch of uncomfortable rehearsals, we did one day a week for a couple months. We met on Tuesdays from 11AM-1:30PM. We did that just about every Tuesday for months, it was pretty much like a weekly gathering which was really fun and relaxing. We were able to get things tight before the first show, and then the more shows we play the better it gets. GW: Do you find yourself going through phases focusing on one style or another? Or, do you get caught up in phases of playing a single instrument? KW: Well, my touring schedule is all on weekends. I’m home Sunday through Thursday morning and gone Thursday through Sunday usually. When I’m doing a Keller & the Keels show, I’ll definitely play a lot of mandolin or mini-guitar all week and kind of get into that frame. Same with the bass, if I have a couple bass gigs coming up then I just have a bass in my hand most of the week that I’m home. If not, it’s really not hard for me to change gears. If I do a different ensemble every night, it’s exciting, it takes me out of any kind of rut that could be forming – which is a good thing. GW: For you, what is the difference between performing your solo shows versus playing live with other musicians? KW: I try to approach it as an experience in each specific time. I think each element, playing solo and with the band, helps the other out. When I play a lot of solo gigs I’m excited to get back with a band and vice versa. With any kind of ensemble or band we’re a bit limited to the material we have, as opposed to the solo gigs where there’s just unlimited material. With a little bit of research on the internet, I can look up old songs that I forgot about. So, there’s a lot more freedom as a solo act but there’s a lot more that I can create with an ensemble than I can myself. There’s energy, there’s camaraderie, there’s a communication without language that I really love.